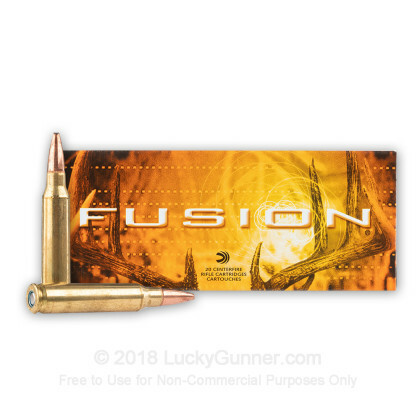 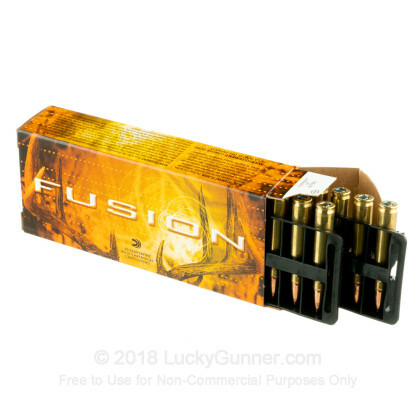 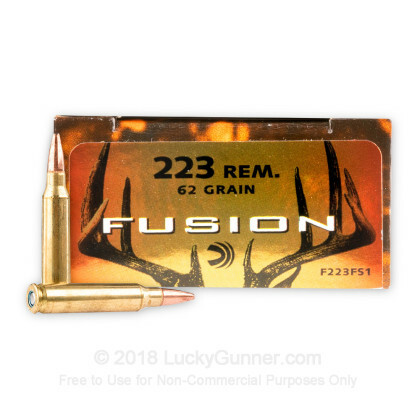 I've shot all sorts of game with this ammo and including hogs great stuff. 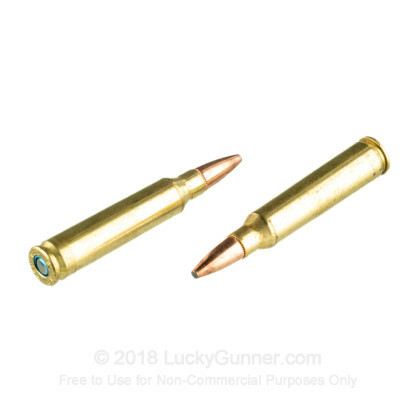 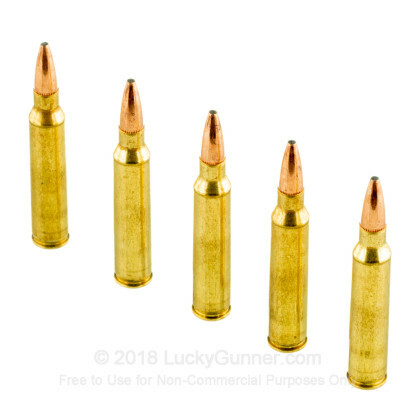 Bought these rounds to use in a 223 bolt action rifle to hunt antelope. 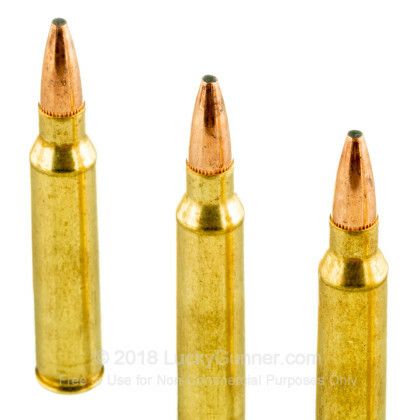 Rounds worked very well and pretty much dropped them in there tracks.